I'm not someone who talks about projects I'm working on, because I'm superstitious that I'll spend all my time talking and never actually get the job done. 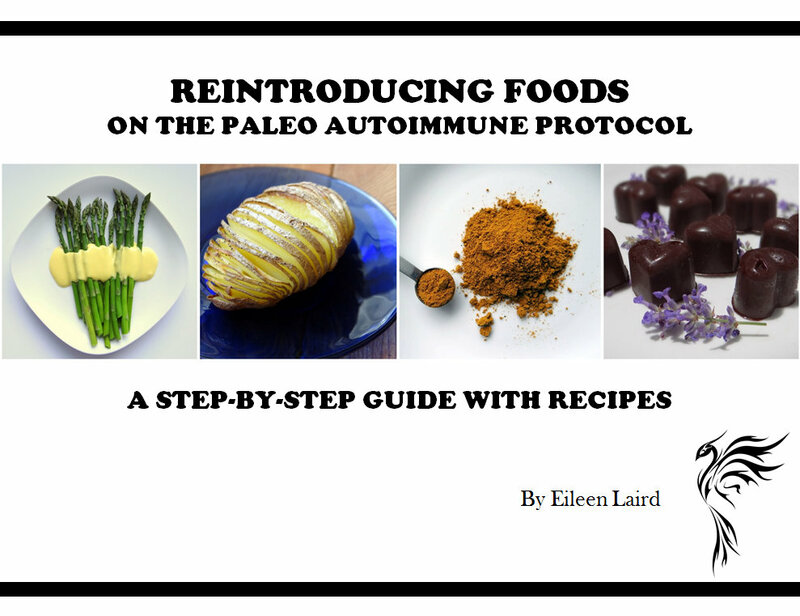 So, this winter, I've been quietly writing a resource I believe the autoimmune paleo community really needs: a detailed guide to reintroducing foods on the paleo autoimmune protocol (AIP). Why? The AIP is a powerful tool for healing, and there are two important phases: (1) eliminating potential food triggers temporarily, and (2) reintroducing them very carefully, to see how your body responds. It's this second phase where we learn to communicate with our bodies, receiving clear messages on the foods that nourish us vs. the foods that harm us. This is very unique to each individual, and an empowering step in personalizing your diet to optimize healing. There's a catch though: you have to do both phases correctly, in order for it to work. Truth talk: the AIP is hard to do. A lot of people white-knuckle their way through the elimination period and then rush the reintroductions, because they miss these foods so much. Unfortunately, this muddies the experiment. If you get an inflammatory response, you won't know which food caused it, putting you back at square one. The reintroduction process is scientific self-experimentation at its finest, and you want to do it right, because you don't want to have to repeat the elimination step. So, that's why I wrote this 43-page guide. I'm known in the AIP community for very careful reintroductions. You can read my experience here. I want to help other people (you!) do the same, because once you master this skill, you have it for life. How to decide when you're ready for reintroductions. Two protocols to help you choose which foods to reintroduce first. Clear instructions on how to reintroduce a food and monitor for a reaction. Examples of what a food intolerance reaction feels like, from acute responses, to minor ones that build up after repeated exposure. Directions on keeping a symptom journal. Keys to self-care during the process. A sample reintroduction experience, to give you a clear idea of how it all works. 23 recipes for the reintroductions themselves, everything from homemade ghee to slow roasted tomatoes. Further resources for autoimmune healing. 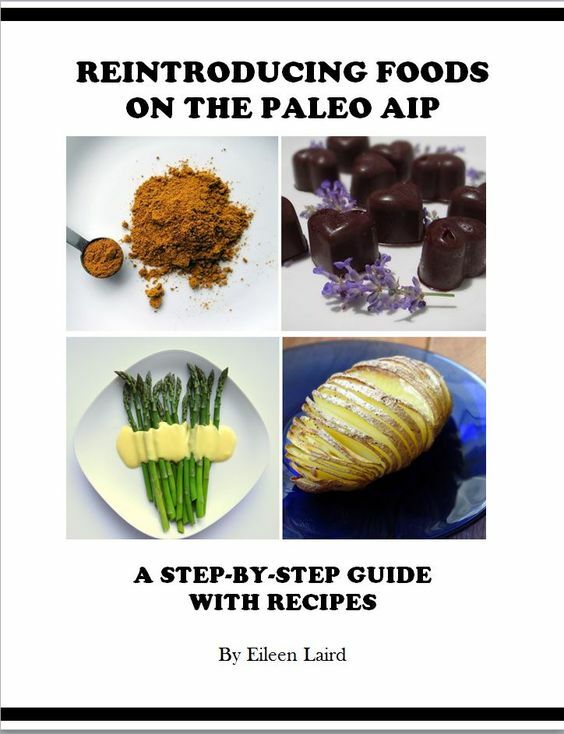 The guide is aligned with The Paleo Approach by Dr. Sarah Ballantyne. It's a PDF e-book (easy to read on any computer or smartphone with a free, dowloadable PDF reader). And it's formatted on 8-1/2×11 paper, so it's easy for you to print at home, if you prefer a paper copy. If you have any trouble downloading or reading your new e-book, click here.